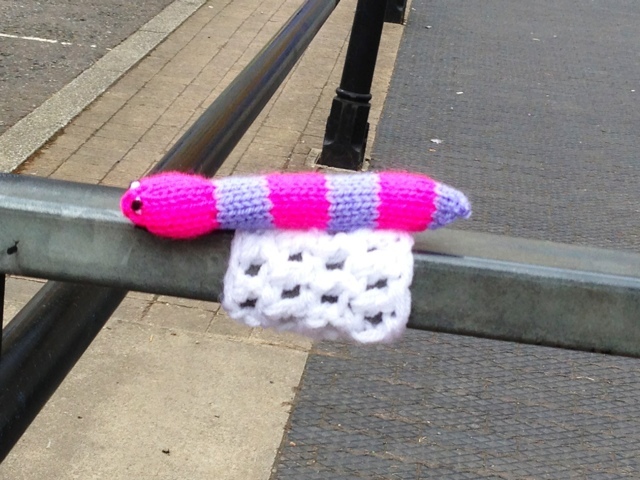 The Yarnbomber has been out and about, festooning Chippy with bookworms – which can mean only one thing… the Chipping Norton Literary Festival is nearly with us! “ChipLitFest”, as it is known, runs from 18 to 21 April, and tickets have been selling fast. If you haven’t bought yours yet, head quickly to http://www.chiplitfest.com. 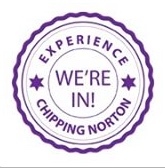 Chippy News will, of course, be covering the festival both online and in our print edition. We’d like to know what you’re going to see and, afterwards, what you thought – so do let us know. In the meantime, keep an eye out for those bookworms!